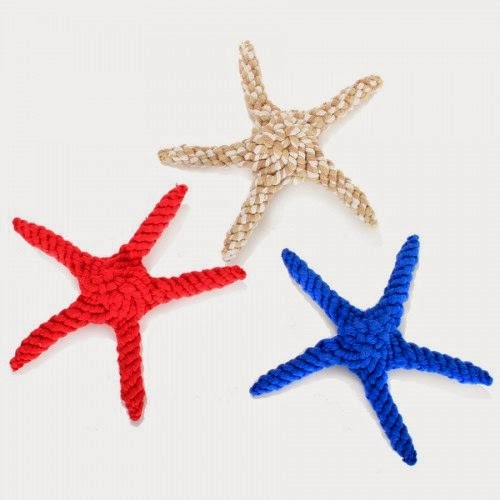 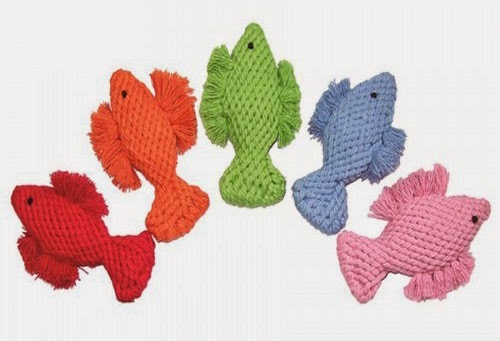 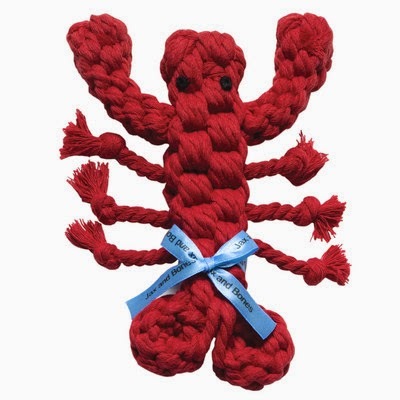 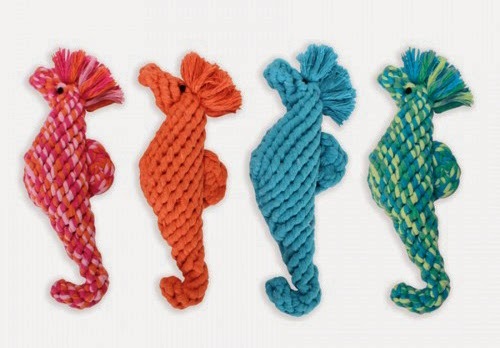 I'm loving these wonderful sea creature rope toys from Jax & Bones and Harry Barker. 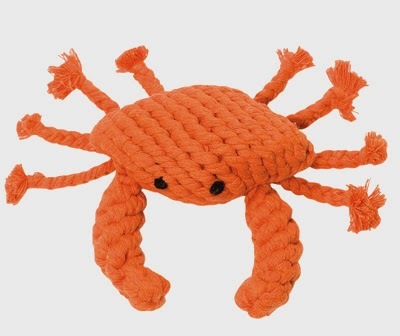 These toys are all available online ... just click on the photos to go to the website. 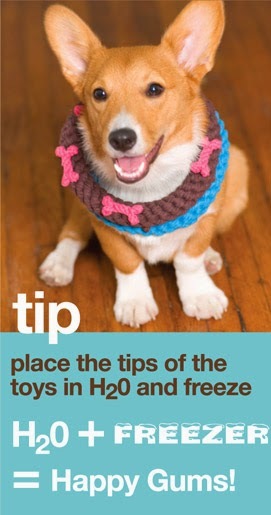 They're a fun way to start off the summer playing with the pups. 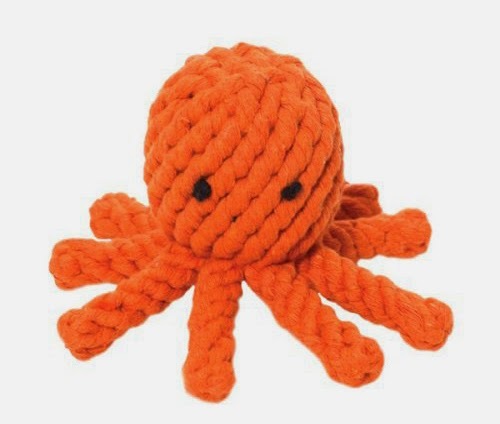 It's a tough call, but I think Elton the Octopus is my favorite!